A groundbreaking, “timely and well-written” (Booklist, starred review) guide to addiction from a psychiatrist and public health doctor, offering practical, proven solutions for individuals, families, and communities dealing with substance use and abuse. Written with warmth, accessibility, and vast authority, The Addiction Solution is a practical guide through the world of drug use and abuse and addiction treatment. Here, Lloyd I. Sederer, MD, brings together scientific and clinical knowledge, policy suggestions, and case studies to describe our current drug crisis and establish a clear path forward to recovery and health. In a time when so many people are affected by the addiction epidemic, when 142 people die of overdoses every day in the United States, principally from opioids, Sederer’s decades of wisdom and clinical experience are needed more than ever before. 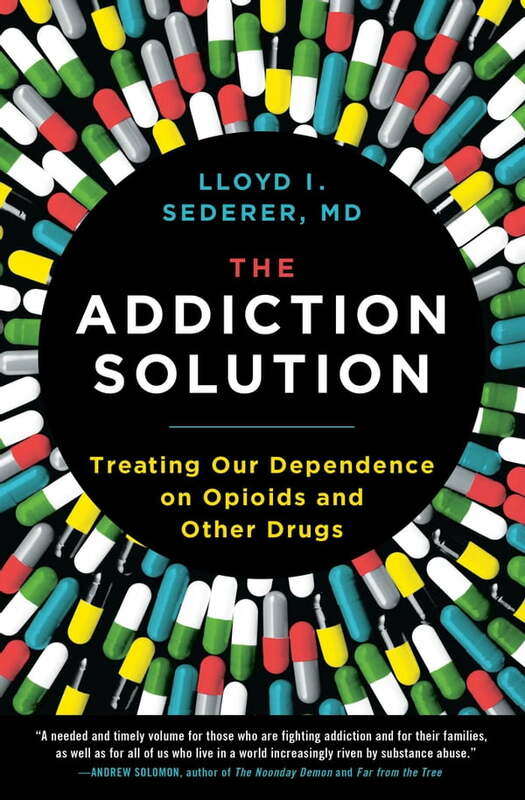 With a timely focus on opioids, Sederer takes us through the proven essentials of addiction treatment and explains why so many of our current policies, like the lingering remnants of the War on Drugs, fail to help drug users, their families, and their wider communities. He identifies a key insight, often overlooked in popular and professional writing about addiction and its treatment: namely, that people who use drugs do so to meet specific needs, and that drugs may be the best solution those people currently have. Writing with generosity and empathy about the many Americans who use illicit and prescribed substances, Sederer lays out specific, evidence-based, researched solutions to the prevention and problems of drug use, including exercise, medications, therapy, recovery programs, and community services. “Comprehensive…well-informed and accessible” (Kirkus Reviews), The Addiction Solution provides invaluable help, comfort, and hope.